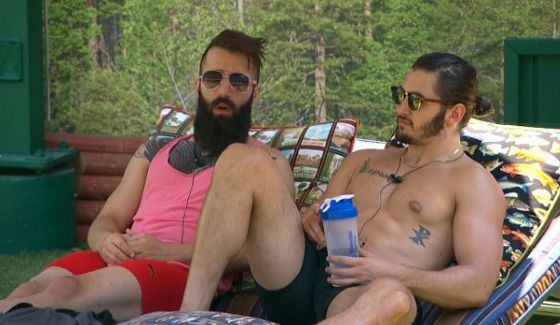 Big Brother 18 contestants Victor Arroyo and Paul Abrahamian will be making a guest appearance on CBS soap opera The Bold and the Beautiful. During a Friday Snapchat, Abrahamian was seen on the way to set of B&B with Arroyo, and posted a photo of the script which showed he will share scenes with Don Diamont (Bill) and Darin Brooks (Wyatt). There is no word on an airdate yet for the duo yet. The Bold and the Beautiful has previously showcased Big Brother players after each season’s finale. Big Brother's Da’Vonne Rogers will also appear on B&B. The trio will guest star on the October 25 episode.